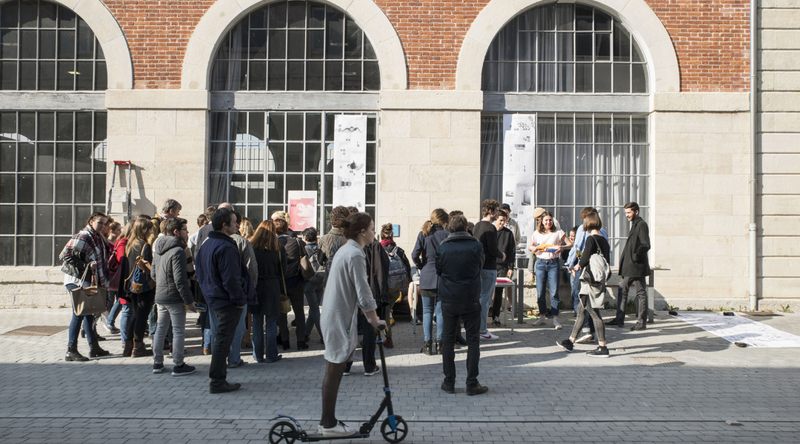 A large number of presentations by students from the École Supérieure d'Art et de Design de Saint-Étienne (ESADSE) are visible during the biennale. Examining the details ! 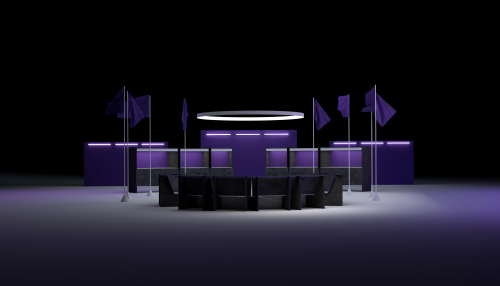 In the wake of the founding idea of recovery and local resources, by appropriating the codes of "fast food" and relying on the analysis of the transformation chain of the material, students are invited to think about the first location of SuperWaste, the Biennale's fast food restaurant and to manufacture it for the event - counter(s), furniture, lighting, etc -. In partnership with the restaurant "Fabuleuse Cantine"
The school magazine made by ESADSE devotes its 6th edition to Stefania, introducing the infra-city as well as all the projects proposed by the French and foreign schools. "Occurrence", catalogue of the exhibition, allows to return to this multidirectional, multilingual and polyphonic infra-city. 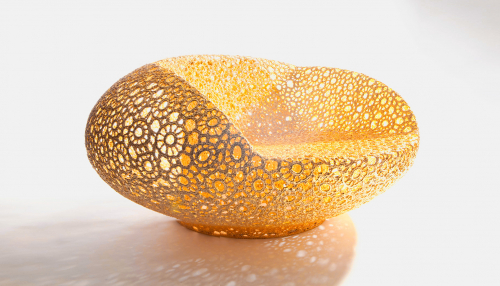 During the Biennale, the Cycle Recherche Design of ESADSE will make a review on its 30 years of research and content production. 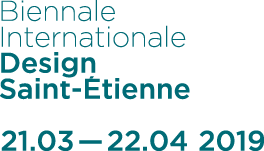 Exhibition of the 2017 Cinna Awards — Révélateur de Talents competition, aimed at young designers under 30, French or international. 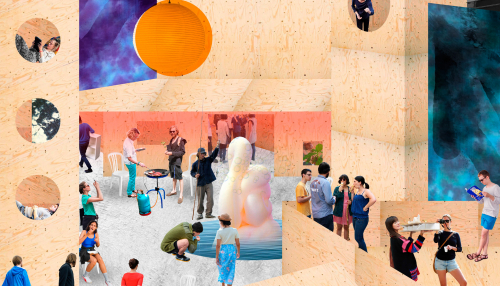 Exhibition Dahu, coordinated by Émilie Perotto, presents work produced by students in 2nd year of Art, designed and finished based on constraints of space. Based on the observation that ultralight aircraft has not evolved for several decades, students are studying this flying machine with a focus on its shape, ergonomics and safety. A model, built in accordance with the result of students' research, will be put in the Greenhouse of the Platine.